Candidates for municipal offices will be introduced or announced at the June meeting of the Democratic Town Committee to be held on Thursday, June 23, at 7:30 p.m. at New Britain City Hall’s Room 504. Next month between July 19 and 26 the DTC will endorse candidates for Mayor, Tax Collector, Treasurer, Common Council (District and At Large), Board of Education, Board of Assessment Appeal and Constable. 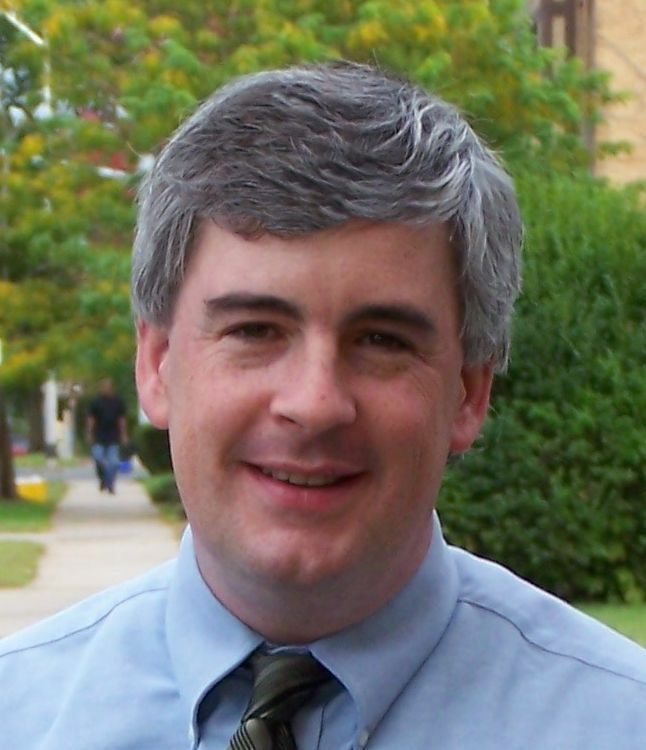 Alderman at Large Paul Catanzaro and State Rep. Timothy O’Brien are vying for the Democratic nomination for Mayor. Fifteen seats are up for the Common Council, including five at large and two members each from five wards. Three individuals will be endorsed to four-year terms on the Board of Education. 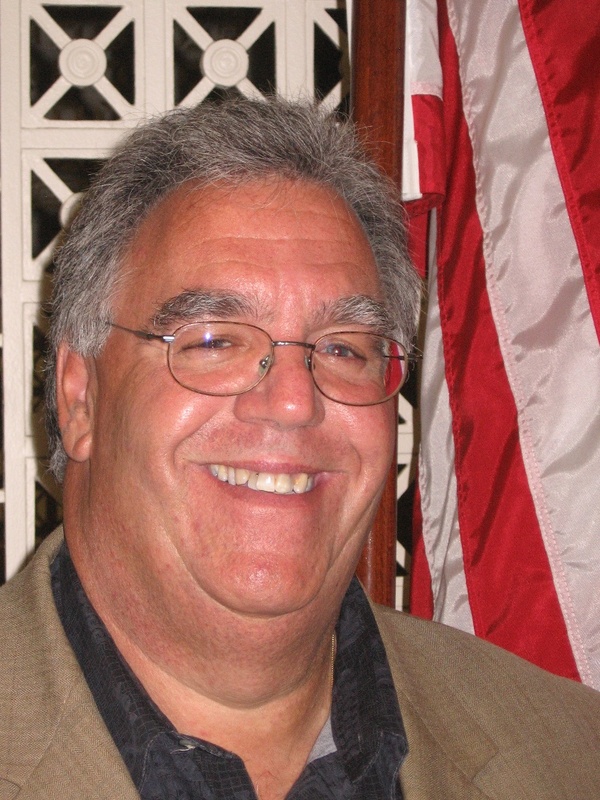 Catanzaro, an employee of the city park department and past president of his AFSCME Local, was elected to the Common Council in 2003 and serves as its Assistant Majority Leader. He previously was elected to the Board of Assessment Appeals and as a Constable. He is a past Chair of the Human Resources Agency (HRA) Board of Directors. Catanzaro cites “economic development, taxes and education” as three key issues for the city. O’Brien, who represents the 24th Assembly district, is the Chair of the Legislature’s Regulations Review Committee and an Assistant Majority Leader. 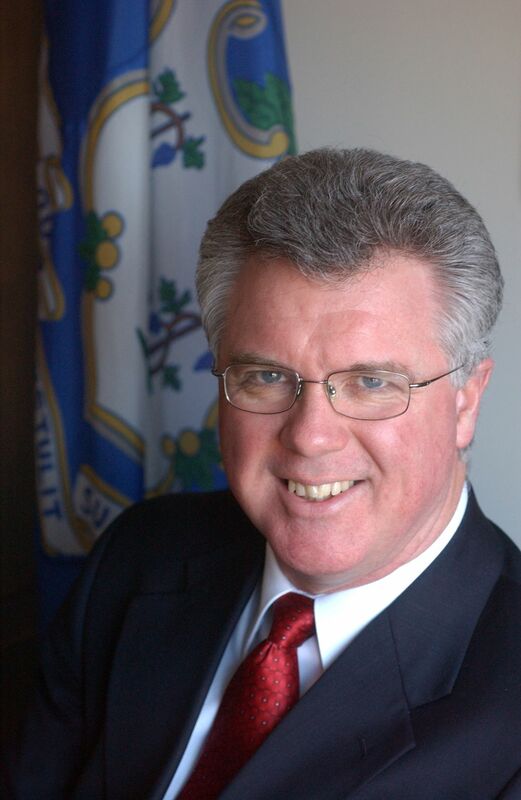 He is serving his fifth term as a New Britain state representative and was the 2009 Democratic nominee for Mayor. Candidates for all offices are asked to submit information no later than July 1. The Committee will also review 2011 state legislation and its impact on New Britain. Legislative action this year included passage of a health care partnership that has the potential to save the city up to $1 million in insurance costs and adoption of the Earned Income Tax Credit for working families. On Wednesday, June 22nd, the Common Council may act upon its June 7th zoning committee approval of a plan to sell off a portion of Stanley Golf Course for a COSTCO warehouse store and convert a portion of A.W. Stanley Park woods into golf holes. City Council meetings start at 7 p.m. Residents may express their concerns to either the Mayor at 860-826-3303 tstewart@NewBritainCT.gov or City Council. Public participation begins at the start of each regular meeting. In the end, that’s what being a parent is all about – those precious moments with our children that fill us with pride and excitement for their future; the chances we have to set an example or offer a piece of advice; the opportunities to just be there and show them that we love them. This entry was posted in Catanzaro, Chris Murphy, Economic Development, Endorsements, Environment, Obama, Tim O'Brien, Weekend Update. Bookmark the permalink.